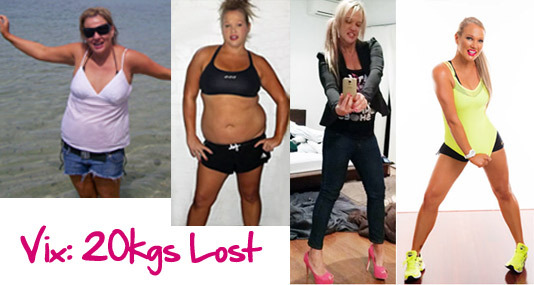 THE PROGRAM USES THE EXACT METHOD VIX DISCOVERED WHEN SHE LOST 20KGS. I am a bit different to regular “fitness gurus”. 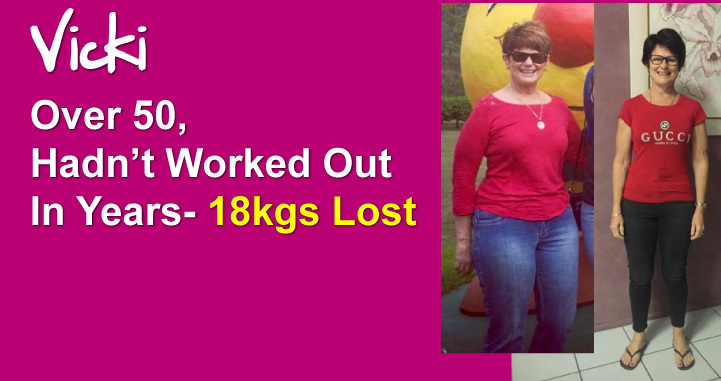 I've personally lost over 20 kilos. Regular, Gluten Free, Vegetarian, Vegan. 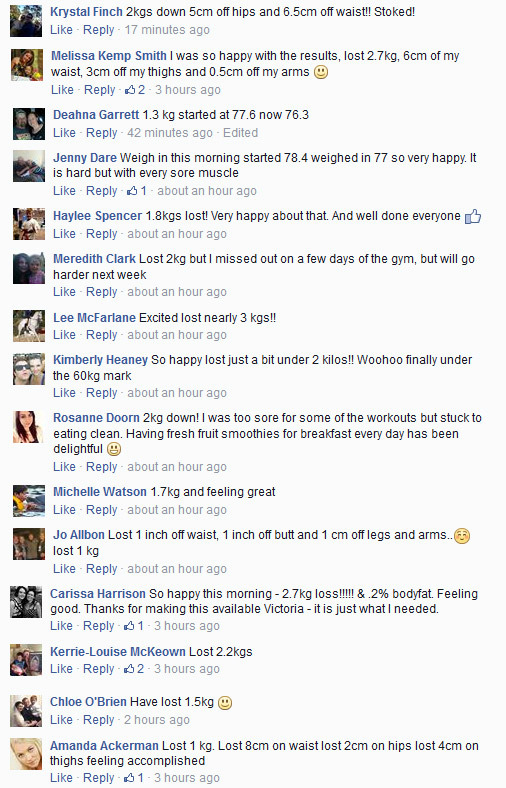 You are never going to feel like you are missing out. The program also allows for you to enjoy your fav "Go To Foods" as well. 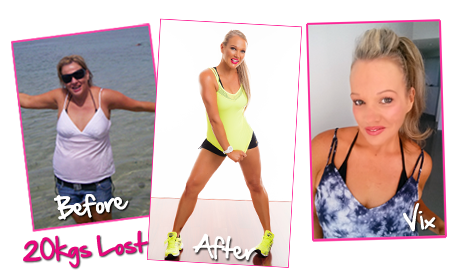 I created a special Rapid Results program with Workouts, Meal Plan and Daily Motivation. 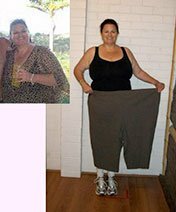 You can feel smaller in your clothes...and lose weight on the scales in as little as 7 days. 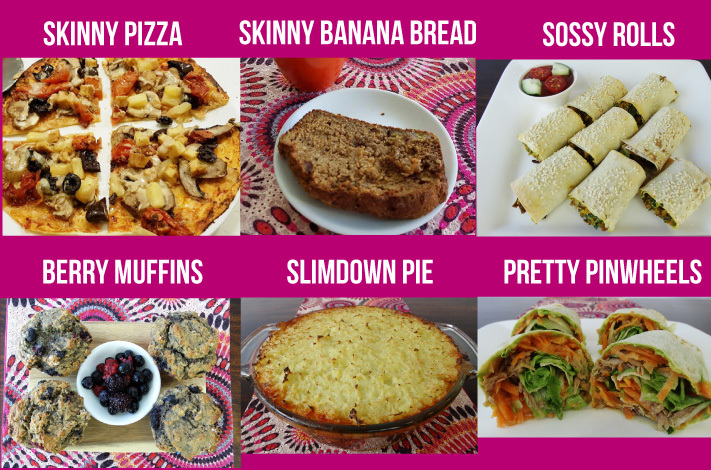 You will be amazed by how many delicious meals you will be eating and you won’t ever be hungry. 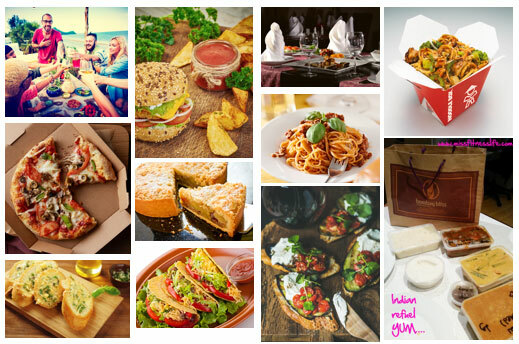 You dont have to miss out on takeaway, restaurant meals and family bbqs. All the workouts can be done at home...Over 80% of my current member’s workout from home. There's no complicated exercises, you are not going to feel self-conscious or embarrassed working out...just follow the pictures in the simple workout plans. 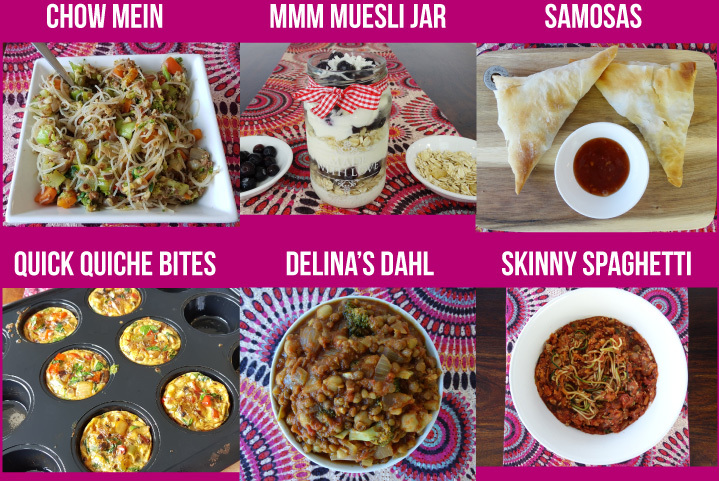 You won’t have to spend hours cooking or preparing ingredients you have never heard of. 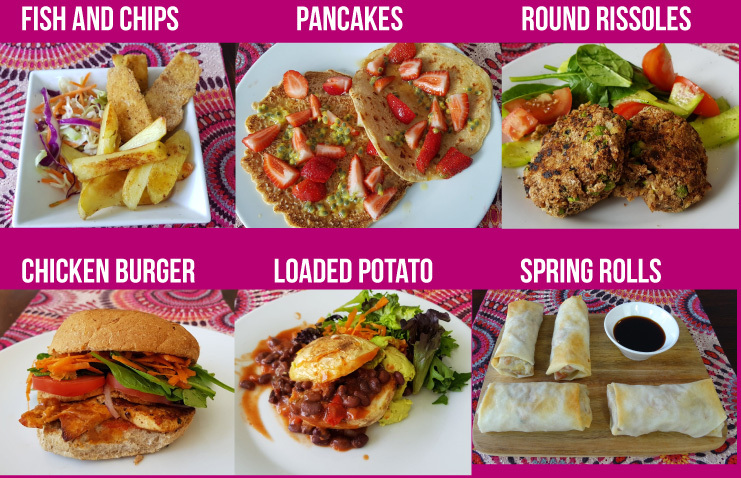 Every food you need can be bought from the supermarket. 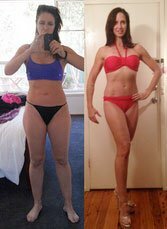 Over 50 and transformed in just 7 weeks. If you were to work with me at my studio it would cost well over $1560 for just 12 sessions. 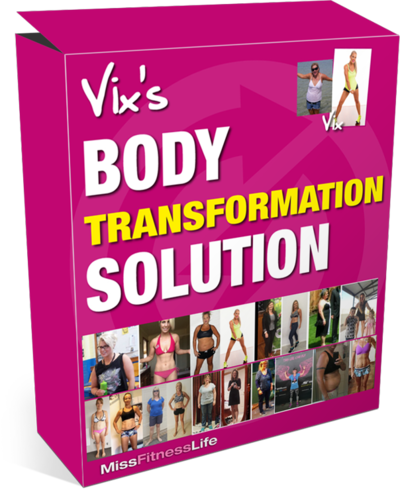 You can get the entire Vix's Body Transformation program for less than the cost of just one of those sessions. 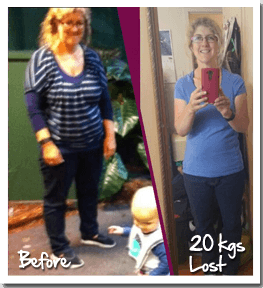 46, lost her 'Muffin Top' in just 6 weeks! Got her Flat Tummy working full time. 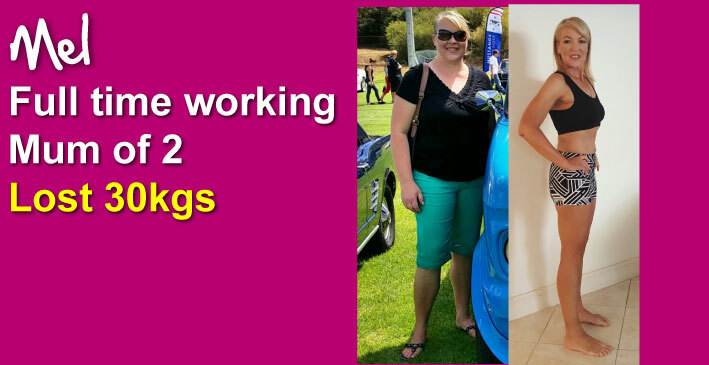 Mum of 2, works full time Lost 21 Kilos! 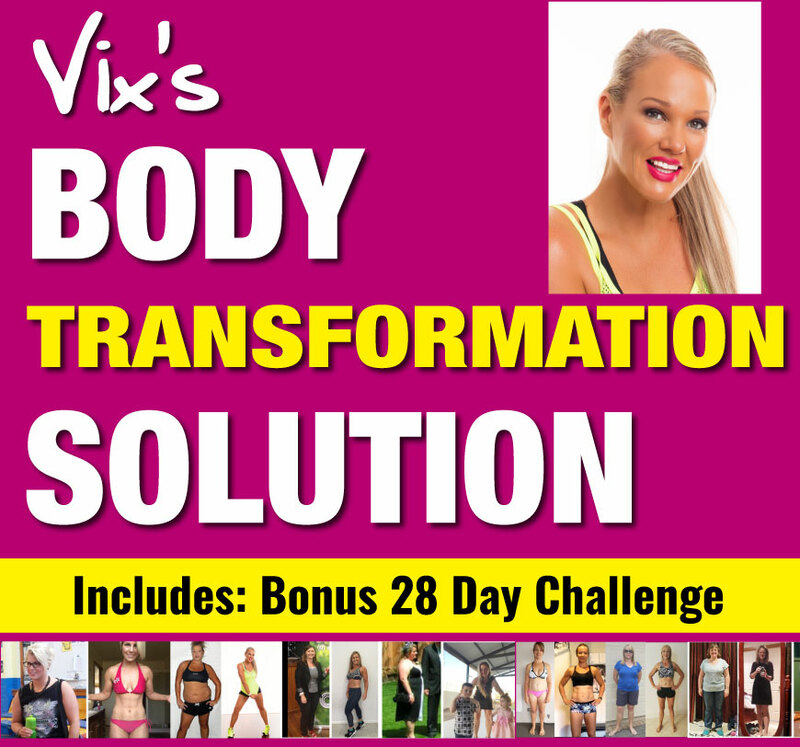 The entire Vix's Body Transformation Program is a once only purchase of $67. I am personally coaching the program so access to the program is limited to the first 56 participants and you must be ready to start the program on Mon April 29th​. 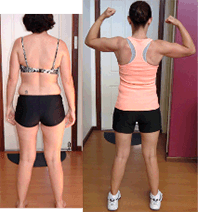 The entire Vix's Body Transformation Program is instantly downloadable. 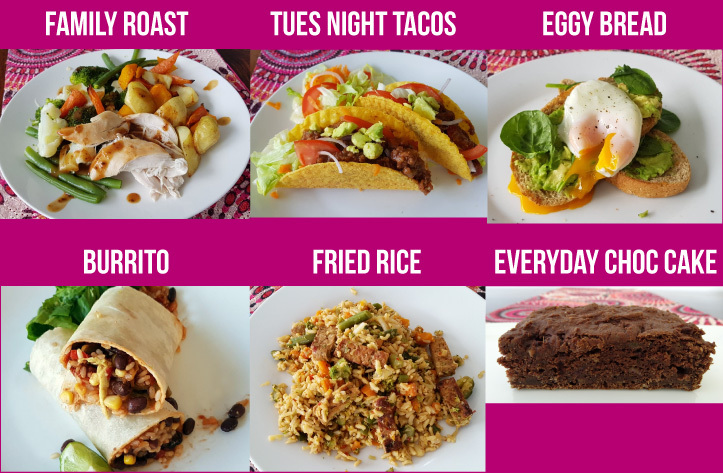 You can view the meal plans, workouts and recipes, and all the guides on any computer, any phone or any device, anywhere in the world. There's no waiting for a package to arrive in the mail, you get full access to the program right away.